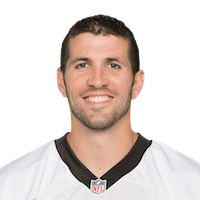 Updated: Dec. 30, 2015 at 01:36 p.m.
Gano has failed to post more than eight fantasy points in four straight games, but this week's matchup against the Buccaneers should help reverse his fortunes. 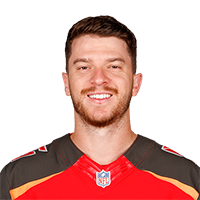 Back in Week 4, the veteran kicker put up an impressive 13 fantasy points against the Bucs. Tampa Bay has also surrendered the third-most fantasy points to the position this season. Santos has been unreliable at best in recent weeks, scoring five or fewer fantasy points in three of his last four games. Still, an upcoming matchup against the Raiders is one of the most favorable among kickers this week. Oakland has surrendered an average of 9.47 fantasy points a game to the position, which is second most. 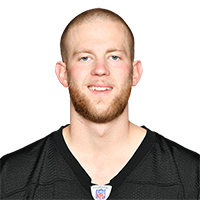 Boswell (and most of the Steelers) put up a bad stat line in last week's loss to the Ravens, but he's still recorded 10 or more fantasy points six of his last seven games. That includes a Week 10 matchup against his next opponent, the Browns, when he put up 10 points. Boswell should now be considered a top-10 fantasy kicker. Sturgis isn't someone fantasy fans should start on a regular basis, but he can be a decent streamer when the matchup is favorable. That's the case this week, as he faces a Giants team that's surrendered more fantasy points to kickers than any other in the NFL. Sturgis is still a free agent in most leagues on NFL.com as well. 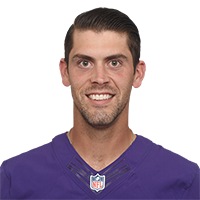 Aside from his 10-point performance against the Steelers, Tucker has been a serious disappointment for fantasy fans in recent weeks. In fact, he scored seven or fewer points in his three previous games. 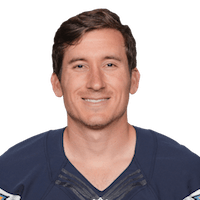 Things don't look to improve against the Bengals, who have surrendered an average of 6.60 fantasy points a game to kickers. Bailey, listed as a sit 'em last week, scored just six fantasy points in a loss to the Bills. While he has had his share of good weeks, Bailey has also been tough to trust on a regular starter in most fantasy leagues. And with Kellen Moore under center once again, Bailey isn't likely to see a ton of opportunities this week. 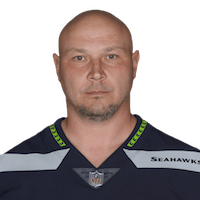 Janikowski has scored a combined 17 fantasy points in his last two games, but he totaled a mere nine in his previous three. That's the tale of his season, as Sea Bass has been tough for fantasy fans to trust. 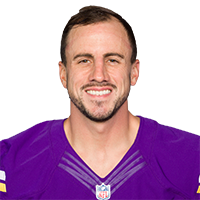 He should be on the bench against the Chiefs, who have surrendered the fewest fantasy points to kickers in 2015. 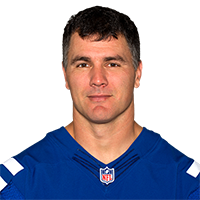 Vinatieri has struggled to produce in recent weeks, scoring four fantasy points in three of his last four games. That's due in large part to an offense that has been decimated with injuries at the quarterback position. In fact, the team could be left to start Stephen Morris or Josh Freeman in their finale vs. the Titans.